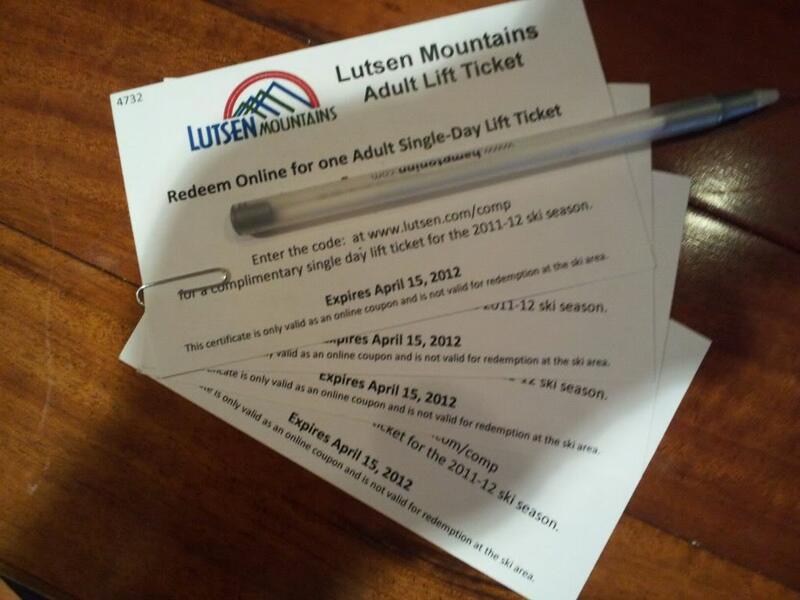 For sale 4 Lutsen Mountain Single Day Lift Tickets. Must be used by April 15 2012. Retail for the tickets is $56 each I am selling for $40 each.